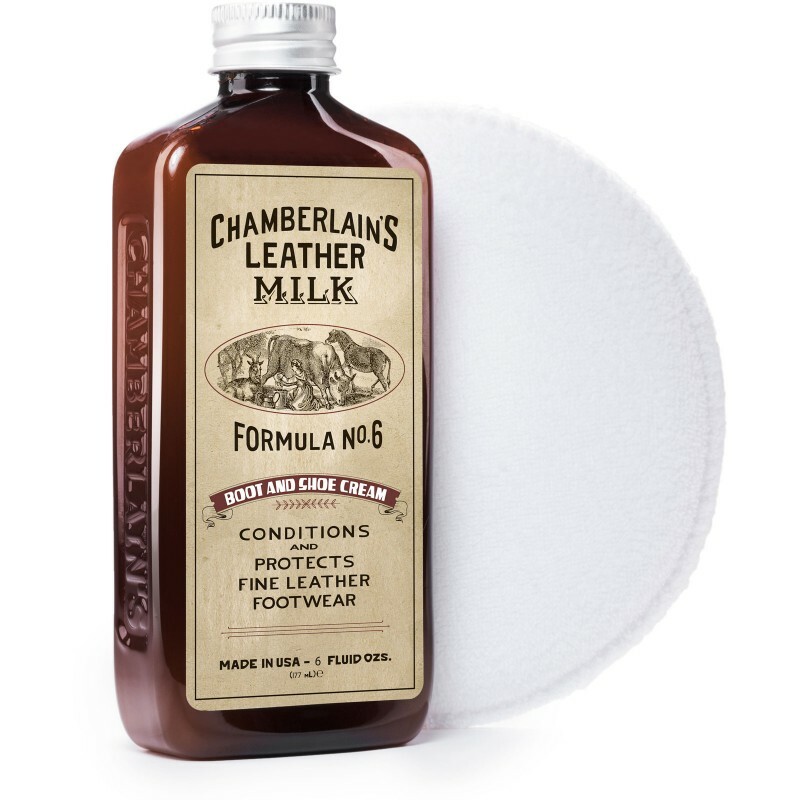 Chamberlain's Boot and Shoe Cream No. 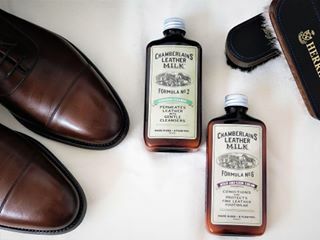 6 is designed to condition your shoes using only natural oils and water based ingredients to gently restore your leather and leave a pleasant scent. 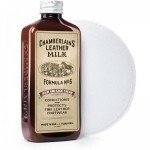 This comes with a deluxe applicator pad. 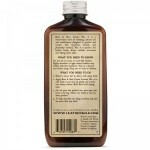 This is only for use on flat leathers, not suedes.